I am honoured to have been asked to be County Captain for 2019 and to have this opportunity to put something back into a county that has given me so much over the years. I am ably assisted by an excellent committee of volunteers and I look forward to working with them on the many aspects of the Association in the coming season. I look forward to meeting many of you in the coming months. I wish you all an enjoyable golfing season in 2019 and would encourage you to support our events and our teams during the year. Sue served on the County as treasurer for 6 years and became England treasurer for 9 years. She was County Captain in 1993 and President in 2007/8 and England President 2001/2002. As a R & A qualified referee she has officiated at men's home internationals and ladies European tour events. 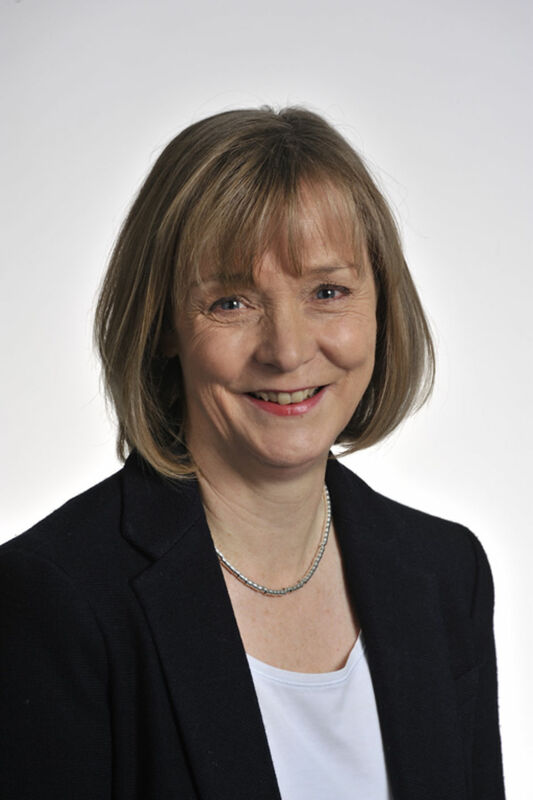 Ruth has held many offices in the County, County Captain & President, Seniors Captain, Northern vets Captain and has been nominated as Northern Vets President for the coming year. 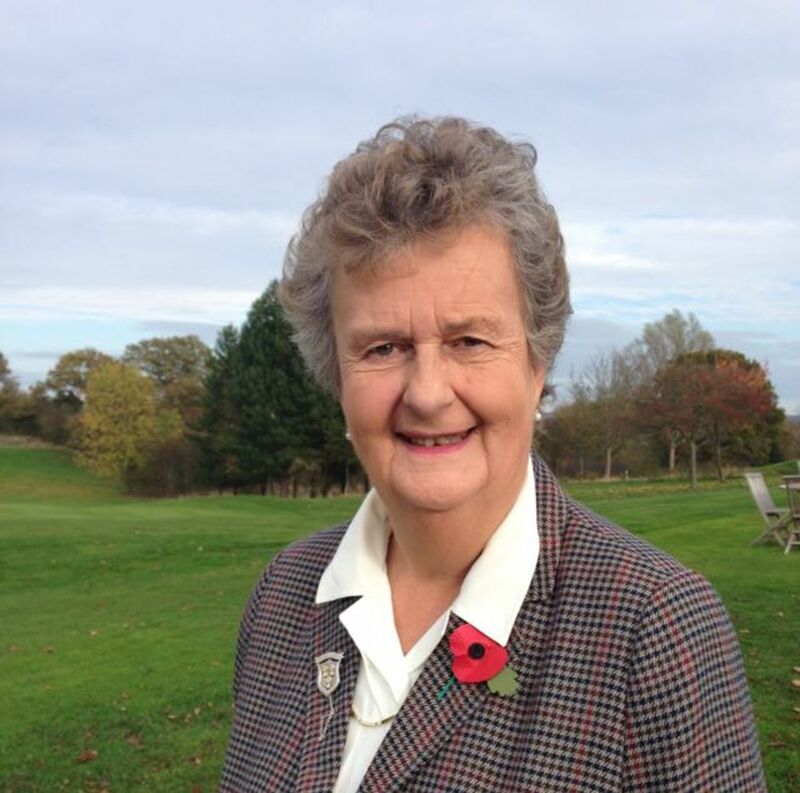 She has been involved at the highest levels of golf administration for many years, being Chairman EWGA Operational Board 2008/9 , member of EWGA/EGU steering committee for merger into England Golf, ELGA Executive committee 2007, member of Modernisation Group, County Rep for Cheshire in ELGA Northern Division, Chairman ELGA Rules & Regulations committee, Championship Chairman for U13/15 tournament for a number of years, USGA Course Rating team leader, R & A qualified referee and not surprisingly received the Gerald Micklem award in 2017 for services to amateur golf in England.